Number of questions per each part is set according to F3 syllabus weights. Everything is clear and transparent so you can focus on the areas you need to improve. 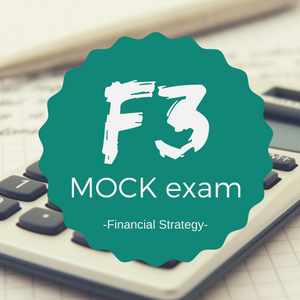 Try our free demo with questions covering different levels, including the F3 paper.